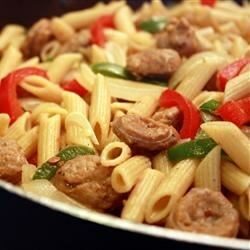 "Yummy dish that is super fast to put together. My husband loves this dish! This is great with a tossed salad! Enjoy!" As is, just Boring. I don't rate recipes if I have to change them. If I feel the recipe needs to be changed, I would submit a new recipe of my own.